Lately I've been doing some assessing and evaluating of the things I've been doing in ministry this past year. Speaking, Consulting, and training youth leaders internationally certainly tops the list of things I've been up to, but God has been using another form of ministry this past year as well. It's a ministry that I've always loved doing, but in the past two decades of youth ministry, I've found very little time to use it, except for through regular e-mails and notes to my youth leaders. What is it you ask (at least I hope you're asking)...It's writing. Writing articles and encouragements is something I've always loved to do but until recently haven't had or maybe more accurately...made time to do. So about a year and a half ago, I started journaling and compiling some articles and came up with two different series types. Lesson Learned and YMInsights. “Lesson Learned” - Is a series of articles for Youth Leaders that chronicles some things I have learned as a veteran Youth Pastor that will hopefully encourage youth leaders as they continue to help students navigate through the confusing messages they get hit with every day. Both sets of articles have been posted on my blog, and can be easily found by going to the tab on the left column under "Categories" section. There have been some National Youth Ministry sites and publications that have picked up on a few of them as well, and since I'm in "compile" mode these days, I thought I would put them all in one place in a post for those who may want to read through them again or for the first time. So, I encourage you to check them out if you've got some time, just click on the link title to go to the article, and take a look at the groups that have posted them. There are some excellent youth ministry publications out there, and I'm glad to have had a small part in encouraging a wider youth leader audience through this writing ministry as well. 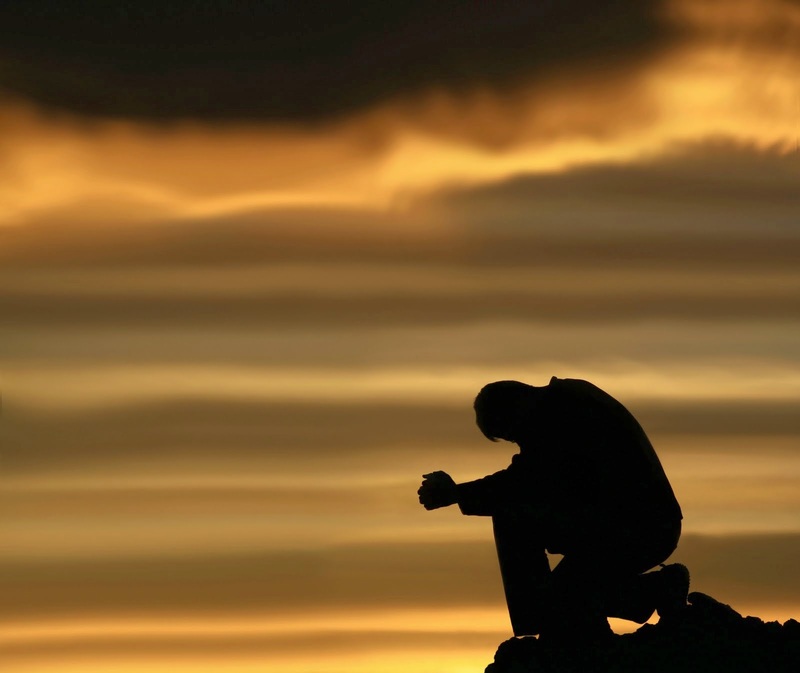 "Worst Ever", "Excuses, Excuses", "Be Real", "NO AC, NO FM and NO Regrets" and "Discernment"
"Are you Satisfied? ", "Anything Broken? ", "Excuses, Excuses" , "*Be Real", "I've Failed", "Plans", "No AC, NO FM and NO Regrets", and "Kingdom Mentality"
"Leaders of Tomorrow Memo", and "Identify Use and Reach"
"NO AC, NO FM and NO REGRETS" and "Are you satisfied?" "Are You Satisfied? 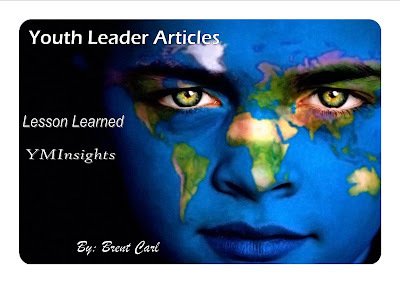 ", "If you happen to count", and "Identify, Use and Reach"
As of this writing I've assembled twelve of the Lesson Learned articles and compiled them into a devotional/reflection resource designed for volunteer youth leaders and "rookie" Youth Pastors as well. I'm in the process of "shopping it around" to see if there is any interest in publishing it as a resource of encouragement and insights from a "grizzled veteran" in the world of youth ministry. If anyone has a contact they could put me in touch with in the publishing universe, let me know, as I would love to make this resource available in the form of a book. In the mean time, I hope you enjoy the articles because I know I'm enjoying writing them and getting them out there. It's my prayer that they are being used to encourage, challenge and motivate others with the greatness of our God!